Our State of the Art test kitchen allows for a hands on approach to selecting, testing, and expanding our current menu and product offerings. The test kitchen grants Maschio’s Chef’s and Food Innovation Team the ability to work closely to develop recipe ideas, food trends, and preparation guides for our schools. Another advantage of our kitchen is having the ability to quickly respond to client concerns in regards to taste profiles specific to region or special request menu items such as vegetarian meal planning. 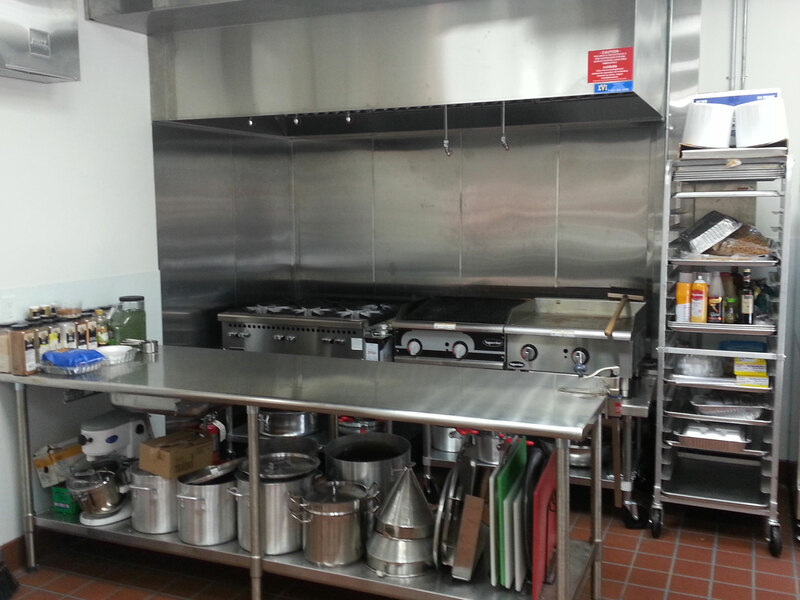 The test kitchen is also utilized to carry out company wide training classes which cover a wide range of topics such as: knife skills, equipment sanitation, proper food handling, and HACCAP and food safety. 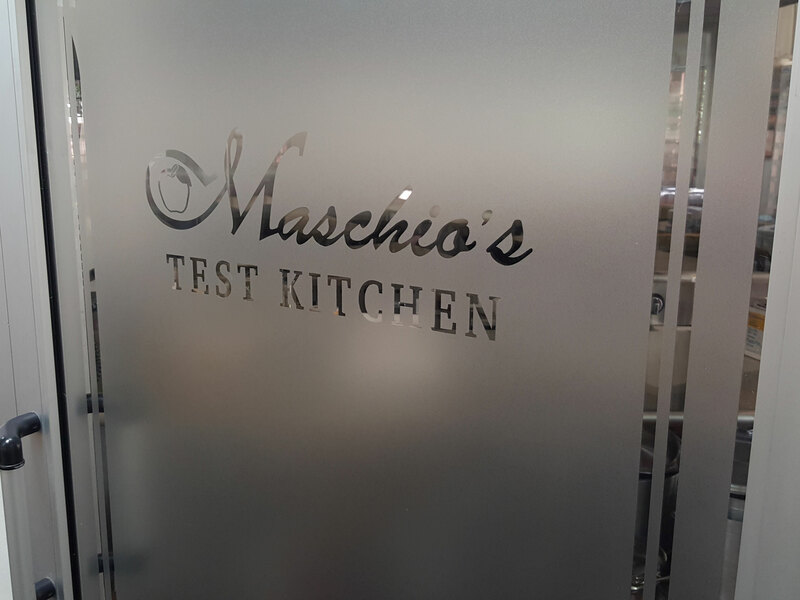 A fully functioning state of the art test kitchen is a main stay for Maschio’s as we continue to innovate, implement, and create new methods to better serve our clients.